I know, it’s still summer but I have to be honest, right around August every year I get so ready for boot season. I mean, who’s with me 🙋🏻, I know I’m not the only one!? I’m also ready for plaid button up’s, vests, sweaters, layering and all of the pumpkin spice flavoring I can get! Plus all of the activities that go right along with fall. I think I may be even more excited (mainly for the pumpkin patch) because this year we get to take Griffin with us. Anyway, back to my main focus- boots/booties! I’ve rounded up some of my favorites that I found so far this year and they’re all at great price points. 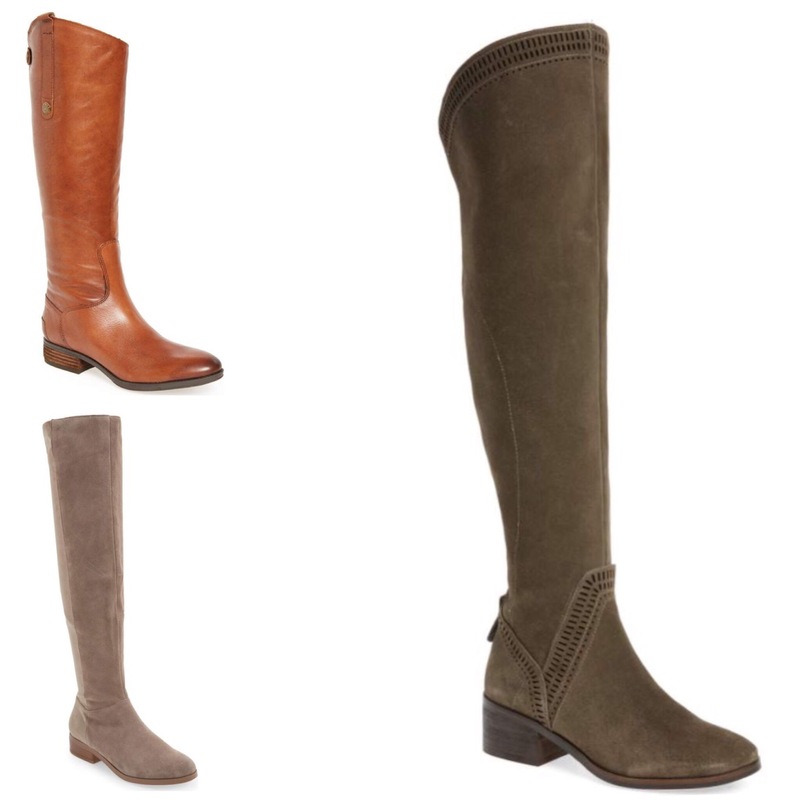 Most all of these boots come in multiple colors, so if you’re wanting a black or a gray or taupe be sure to still check them out. 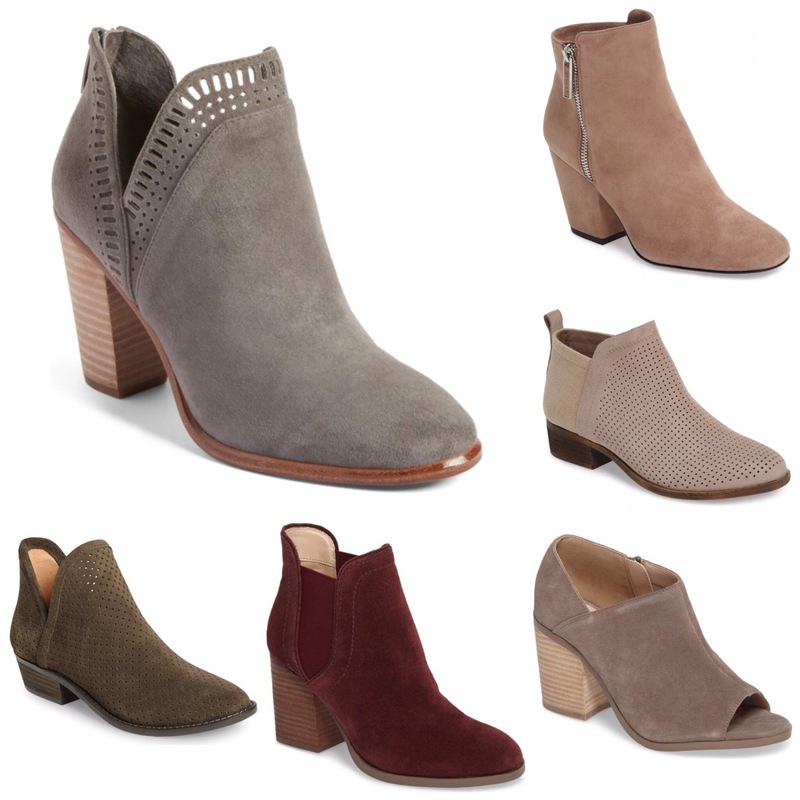 And if there’s a different style boot that you’re looking for I found all of these at Nordstrom, and I’ll﻿ usually select a price point of 150 and below. Side note– I have to let you all know (even though this is only my second blog post since being back) Griffin is loving when I write these posts, he’s currently asleep in my arms and he keeps giggling… Cutest thing ever! Hope you guys have a wonderful Monday and start to your week and even better time shopping foryournewboots! !